Nothing beats sitting around a fire. With a camera you can have a lot of fun taking long exposures. 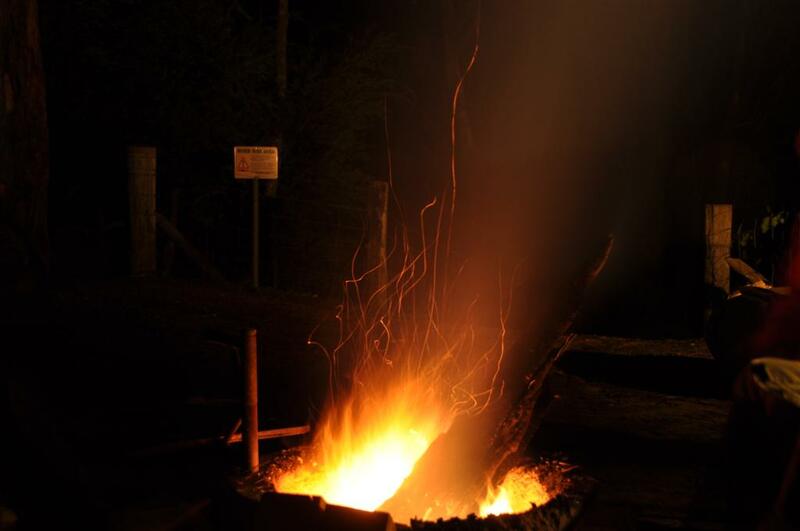 Dwellingup is the perfect place for a camp fire on a cold winter’s night!